Through the reliable and responsible use of configurable technology in military and aerospace systems, we serve the interests of industry, government and academia. 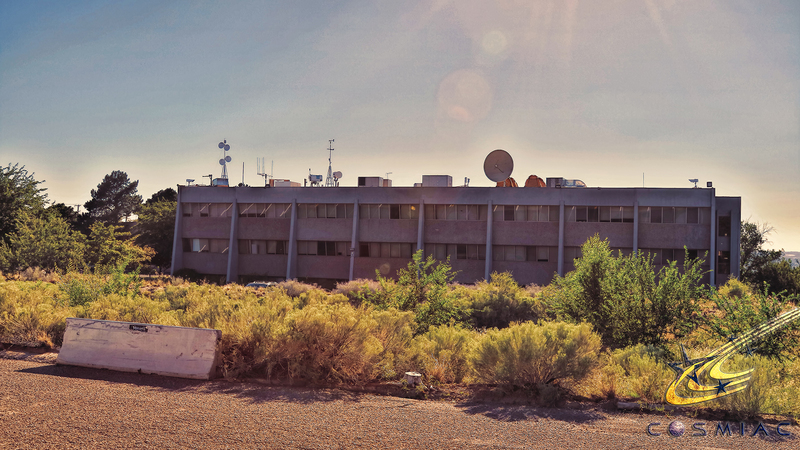 COSMIAC is an innovative research center at The University of New Mexico (UNM) in Albuquerque, NM. COSMIAC serves as a Tier-2 Research Center at the School of Engineering. UNM is a minority serving academic institution. COSMIAC currently consists of approximately 30 full time faculty, staff and consultants and 30 undergraduate and graduate students. All are US citizens. Personnel are cleared to the TS/SCI level. Customers include (but are not limited to) the US Air Force, NASA, Lockheed Martin, Northrop Grumman and Blue Origin. COSMIAC has approximately 15,000 square feet on three floors of the 2350 Alamo Avenue location to include cleanroom, laboratories and other development areas. The center has many areas of interest and specialization where personnel are currently funded to create exciting products. Radio communications focus is between 450MHz and 84GHz with three ground stations performing work on satellite communications 24 hours a day. Radiation studies, testing and mitigation are areas of specialization with testing being performed at radiation sources across the US. Additive manufacturing allows for rapid prototyping and visualization of developed products which the team then materializes for customers through virtual and augmented reality solutions. Materials studies allows for a better understanding of 3D printing for space and directed energy applications. Another area the center is developing expertise in is positioning, navigation and timing. This type of work allows for waveform design and analysis for solving GPS related challenges. COSMIAC is also hosting an industrial accelerator facility within the center. This involves hosting six small businesses within the Alamo Avenue location with work related to laser communications, embedded systems design, directed energy and spectroscopy.